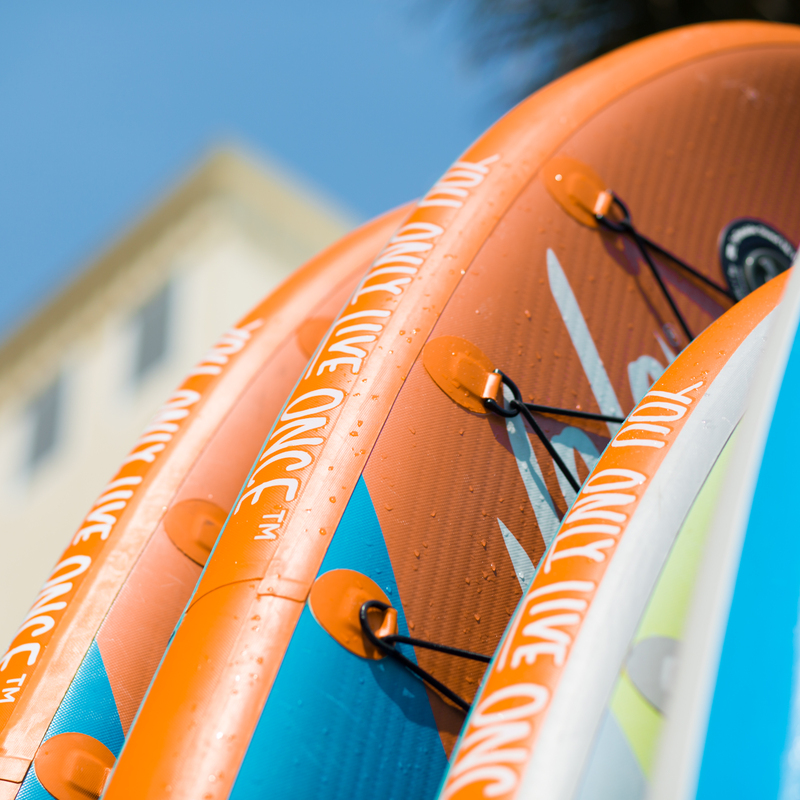 The 2019 YOLO Inflatable has been redesigned from the ground up to be more durable, more stable, and more detailed. We reinforced the seams with added layers of marine-grade PVC and increased the volume for added stability. 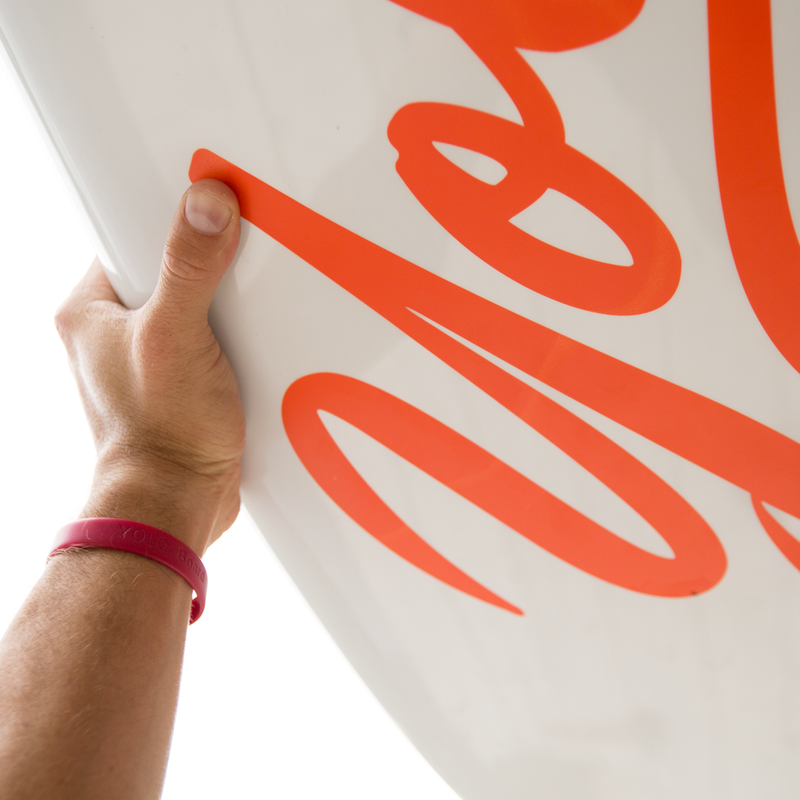 Our new artwork printing process produces some of the most detailed designs ever seen on an Inflatable SUP. 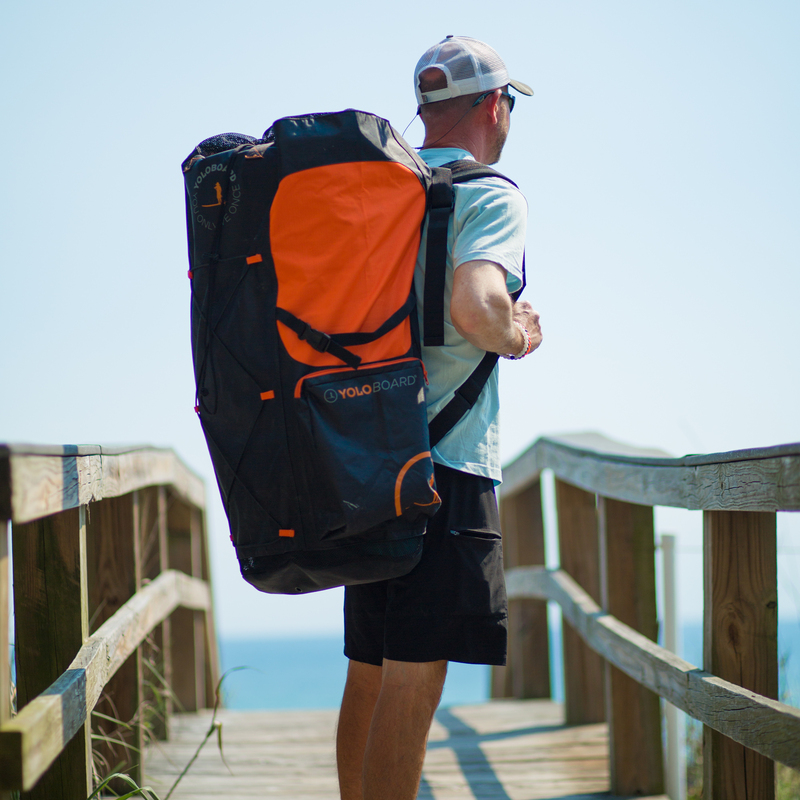 The YOLO Inflatable is still exceedingly portable - packing down into the included travel bag and fully inflating to 15 PSI with included hand pump - making it the best choice for life’s spontaneous adventures. Also included is a 3-piece YOLO adjustable paddle. Easy to wield in the surf or in the parking lot. The same material used to construct white-water rafts.